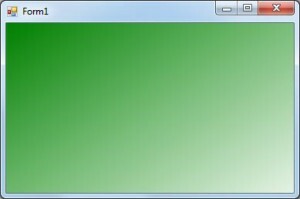 Winforms by default don’t offer much customization as far as coloring, especially when it comes down to gradient patterns. then simply follow steps below. First handle the form’s Paint event. Feel free to change the colors and the gradient direction to what you would like.